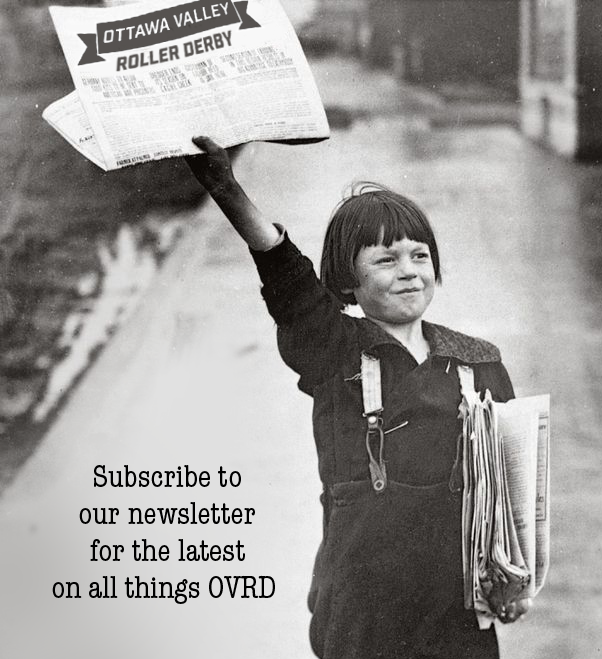 This is an open invitation to female derby skaters in the National Capital Region to join the Rideau Valley Roller Girls as we embark on a season where — for the first time — the teams will be determined by a league wide Home Team Draft. On December 7th, 2013 RVRG will hold its 2014 Home Team Tryouts/Evaluation — this will culminate in the first ever Home Team DRAFT. To be eligible for selection you must begin the transfer process before November 11th and complete your transfer before November 23rd. 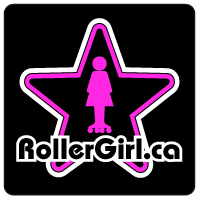 We’ll conduct WFTDA minimum skills assessments in group settings (our insurance requires that you pass minimum skills under our evaluation), and you’ll join us at league practice. On Saturday December 7th from 8:00 pm-10:00 pm the home team coaches from all 3 teams will be evaluating a league practice. The practice will consist of both a skills portion and a scrimmage to allow the coaching committee to casually observe everyone working together on the track. At RVRG, we care about attendance and attitude most of all. We have skaters of varying skills sets, a pool of non-team skaters called Murder Dolls and we pride ourselves on our excellent training program. The 2014 Home Team Draft will be selected in private by the coaching staff of all 3 RVRG Home Teams. The team selections will be announced at an awesome Draft Announcement Party as a celebration of the upcoming season. The players will be announced in WFTDA roster numbering order and will not reflect the selection order. With the addition of the 3rd home team and the reshuffling of current team players, there are more spots on home teams than ever before. Now is definitely the time to transfer to RVRG if you were ever considering it.